Two of the automotive world's biggest icons are set to share the same transmission. And it isn't the first time Ford and General Motors are doing so. Having worked together to develop the automatic six-speeders for the Escape and Equinox, the giants are back together sharing the 10-speed Hydra-Matic transmission which is set to feature in both the 2017 Camaro ZL1 and some versions of the 2018 Mustang, according to Autonews. 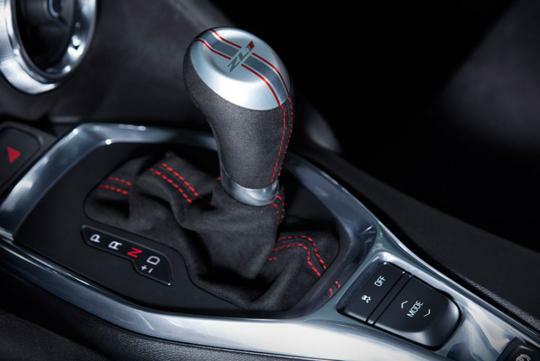 However, customers wont be able to notice similarities between how the Mustang and the Camaro changes gears because each brand will have their own control software that ensures their transmissions are matched correctly to the characteristic of the respective car. 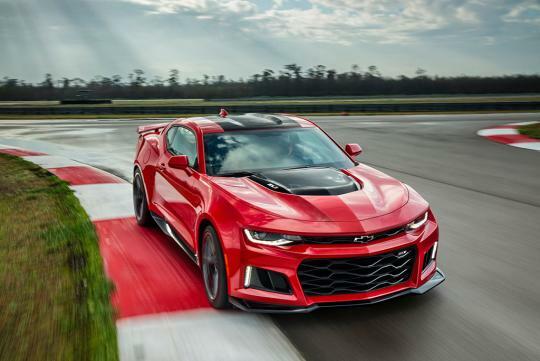 If you wonder why Ford is sharing the transmission with Chevrolet, we think it could be also due to the fact that Chevy has already proven that the new ZL1 with 10-speed transmission is faster than Porsche PDK dual-clutch system. In fact, the first to second upshift is 36 percent quicker than the PDK, while second to third and third to forth are respectively 27 and 26 percent faster. This is an automatic with torque converter. Not a dual clutch. Starting from the ZF 8 spd, it seems that autos are coming back as the choice for performance cars. Wonder if this is the end for dual clutches, will they go down in history like those robotized manuals which appeared briefly. Look at the new S4/5. Audi gave up on the DSG and went back to ZF 8 spd.